EURCAD is trading in bearish mode since few weeks, currently trading near to its support zone which is also Fibonacci retracement level. Little bit more downward movement in expecting in EURCAD and it could bounce from the next support level at 1.49715. We are sharing 2 different time frame chart analysis to give our point of view about next possible movement. Weekly Time Frame Technical Analysis. EURCAD is falling without giving any correction on a weekly time frame chart. We have set Fibonacci levels to calculate the possible support level for this falling pair. The minimum level as per the Fibonacci is around 1.41715 and it can also extend towards 1.46918, however, the extend chances are very low. Please have a look at the weekly time frame technical chart below, I have mentioned possible next movement diagram and levels. Daily Time Frame Technical Analysis. The EURCAD was trading in rising channel formation and it breaks the support of rising channel recently. According to the technical rules published at, when rising channel breaks, it may hit the target as per the size of the channel. The minimum expected target level is around 1.4315 as long as the price is below the resistance line which was previously supported. We will not consider it a break if the price moves up and close above the resistance level mentioned in the chart below. 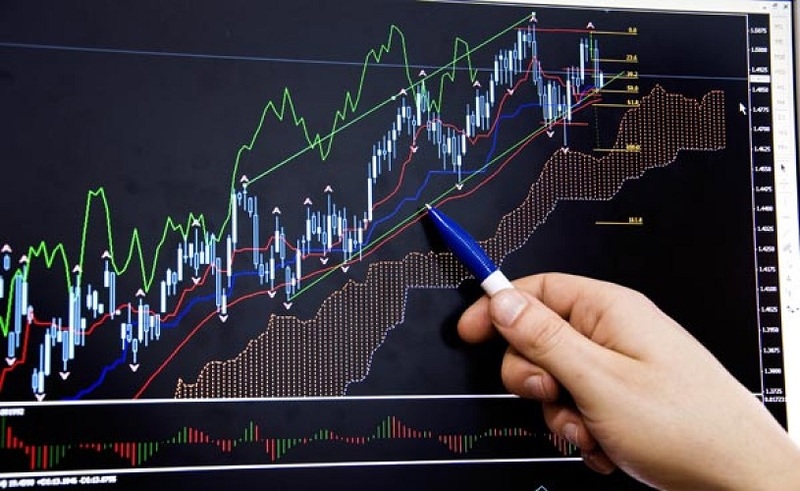 LiteForex always provide our clients the best of technical analysis and helping them to achieve their financial goals.